If any of a partner in a firm wants to relive his shares, he can dissolve his partnership. In such circumstances, if any one member quits his partnership with any of the reason like retirement, death or incapacity it is called as the dissolution of the partnership. When all the partners of a firm quit their partnership together it is called dissolution of the firm. 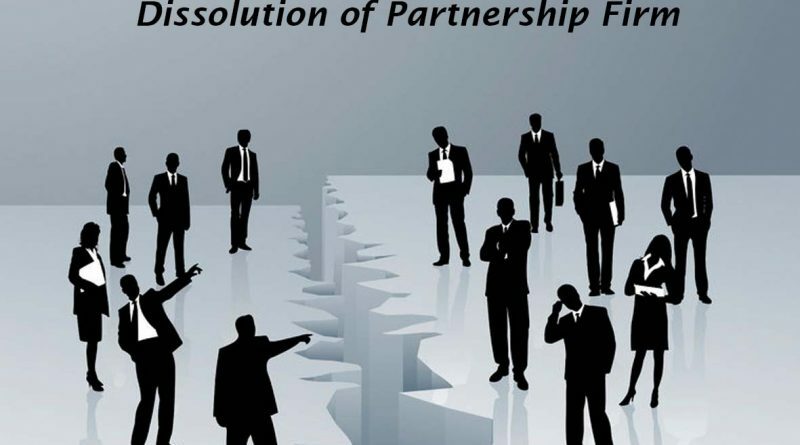 Dissolution of the partnership may not affect to the firm in some conditions but the dissolution of firm locks up the business completely. 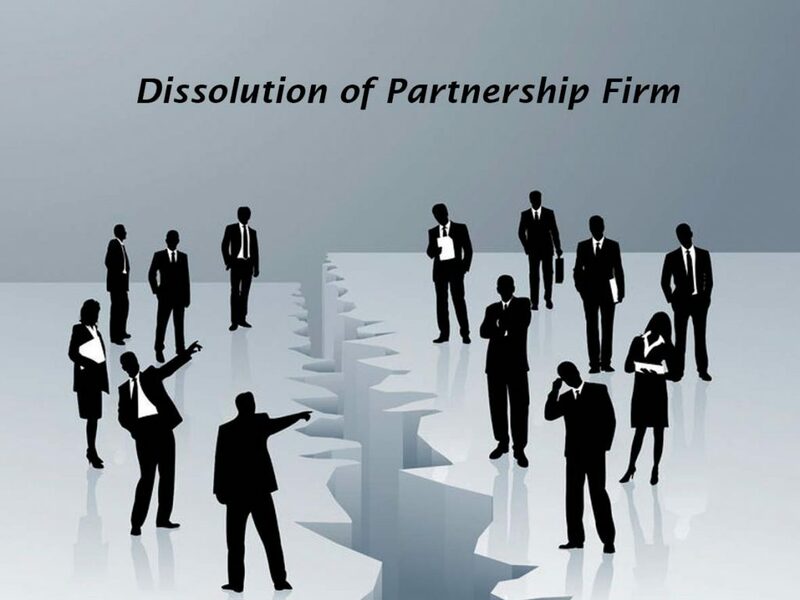 Dissolution of the firm is may be the result of internal disputes between partners or due to aging of the partners where the partners are no more interested to run the business. 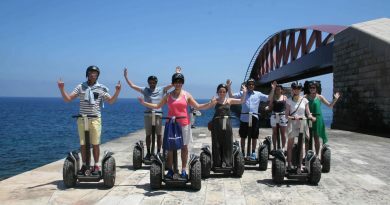 The relation between partners of a business is mainly responsible for good going off a firm. If all the partners find it difficult to work together they may take a decision to dissolve their firm. 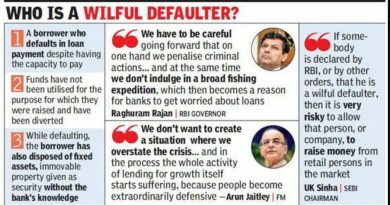 Dissolution without the involvement of the court. Dissolution with the involvement of the court. Dissolution without the involvement of court can be accomplished by mutual agreement among the partners. Dissolution of the firm can be done at any time with the approval of all the members. To dissolve a partnership a separate agreement from an individual who wants to quit can be sufficient. In some conditions, it becomes compulsory to dissolve the firm. If the business is against the law must be dissolved. If the firm is illegally involved in more than one business it has to dissolve. This can happen only if both the business is independent and do not paralyze another firm. The death of a member cannot dissolve partnership till the firm claims its dissolution. If any of the members is found insolvent it may result in firm dissolution. Resignation by a member of the firm individually results in dissolution of the partnership. If a firm was established with a particular goal, after achievement of such goal firm may be dissolved. After the expiry of the contract period firm have to dissolve. If any of the members in the partnership is found incapable of performing his duty, the court can order his dissolution. 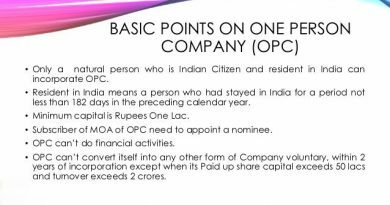 No member can transfer his whole shares with the third party. If a firm is continuously having a loss in its business, the court can issue an order of firm dissolution. Process to dissolve the firm is simple. On similar lines of making a deed when partnership firm was entered into, a dissolution deed can be made. The language for the same is simple, and declare the names of the partners exiting the business. If some partner(s) are to continue the business, or some new partners are to join, mention the same accordingly along with new profit sharing ratio. If the firm is not to continue business, do take care to surrender the registration number for sales tax, service tax as may be taken. Do take care to finalize the pending assessments for direct/ indirect taxes.